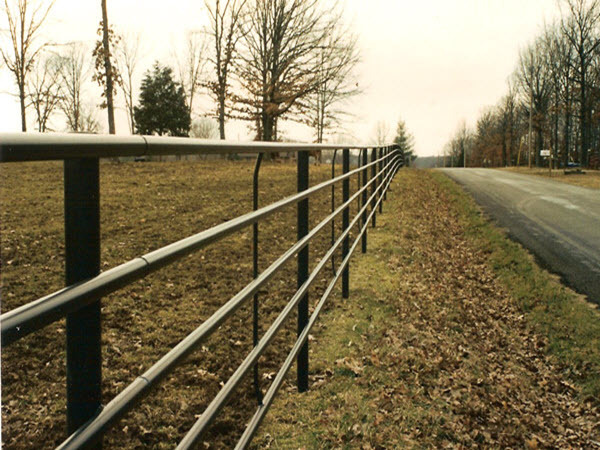 Pipe fencing is an extremely durable and versatile fencing system that provides years of trouble free service. 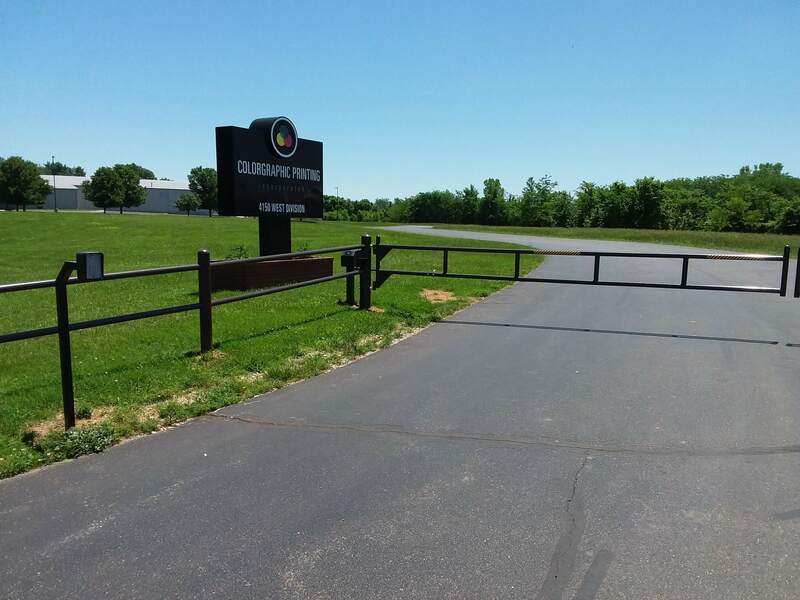 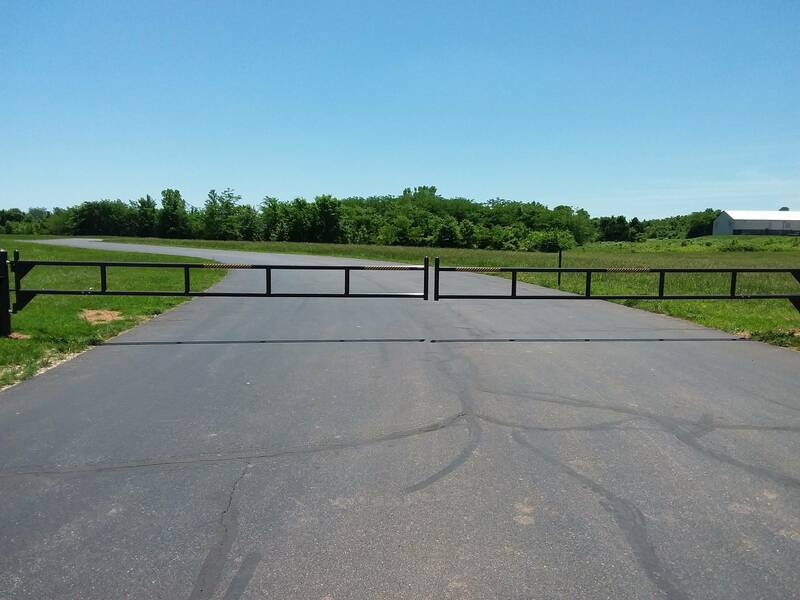 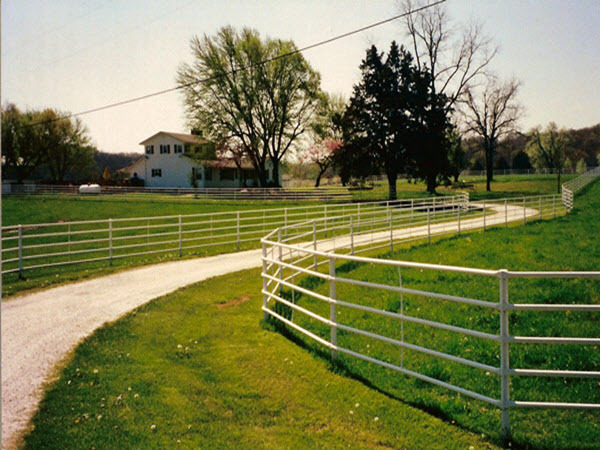 With over 30 years installing pipe fences and corral systems in southwest MO, we can help you choose the perfect pipe fence for your needs. 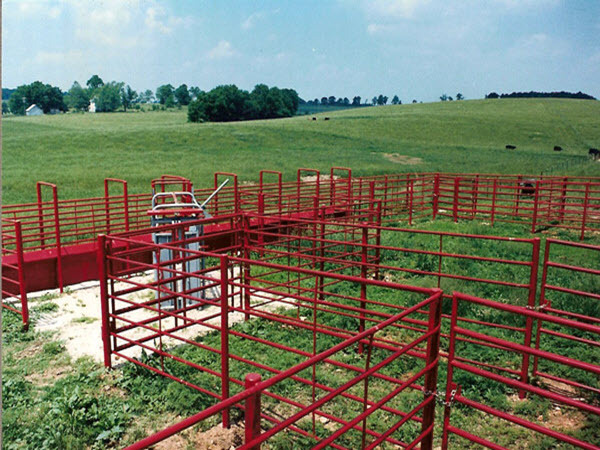 We have designed hundreds of Pipe Corrals for many satisfied customers over the years. 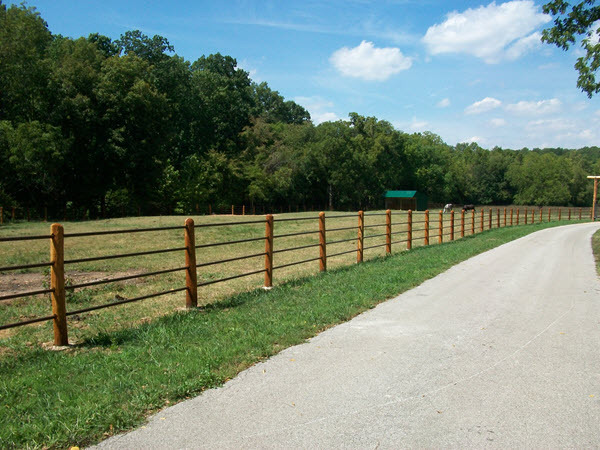 W-Bar-Y specializes in all types of pipe fencing including pipe on pipe and pipe and cable. 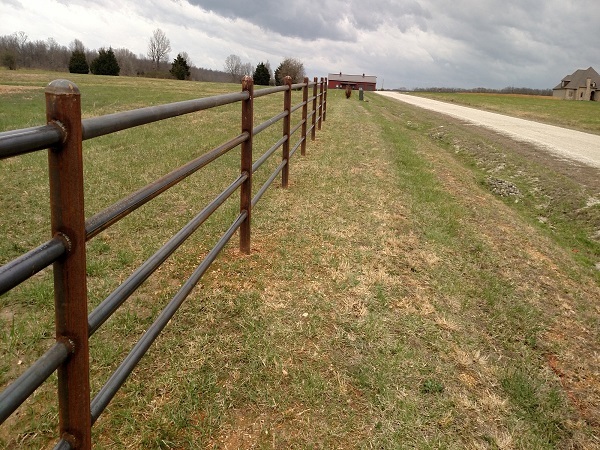 New steel pipe fencing not only looks great but may also contribute to the value of your property. 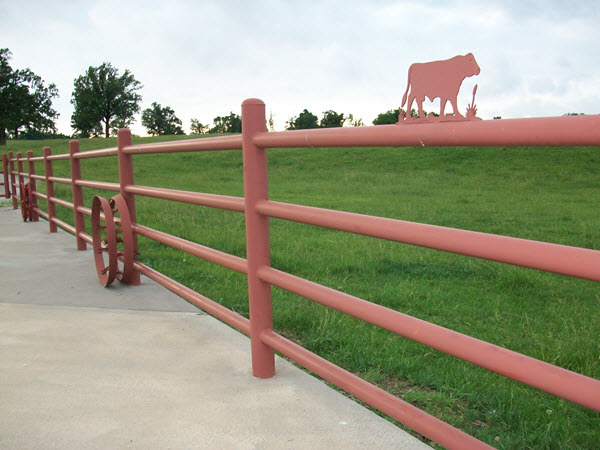 A Pipe fence by W-Bar-Y will be designed and installed to fit your needs. 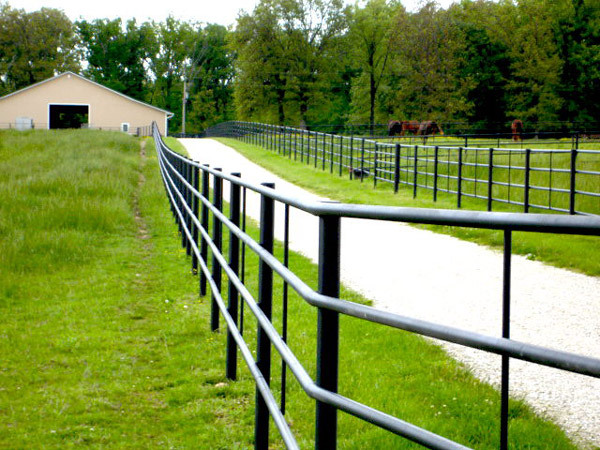 Steel pipe fence has been a popular option for horse fencing for a long time. 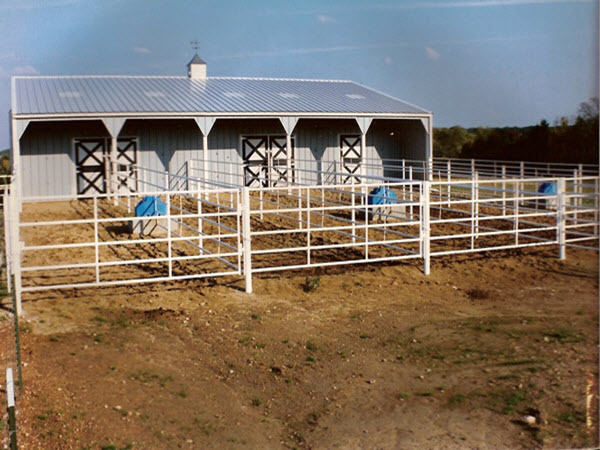 And it makes sense – what could be stronger than steel, right? 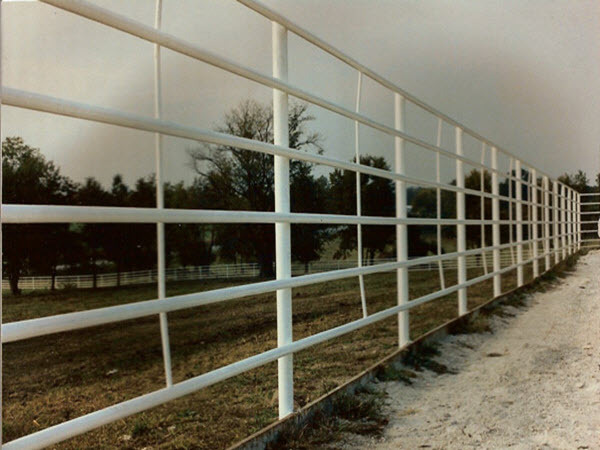 Obviously, you want your fence to be made of a material that will securely contain your horses without being concerned about their safety. For many horse owners, a steel pipe fence would seem to do that job. 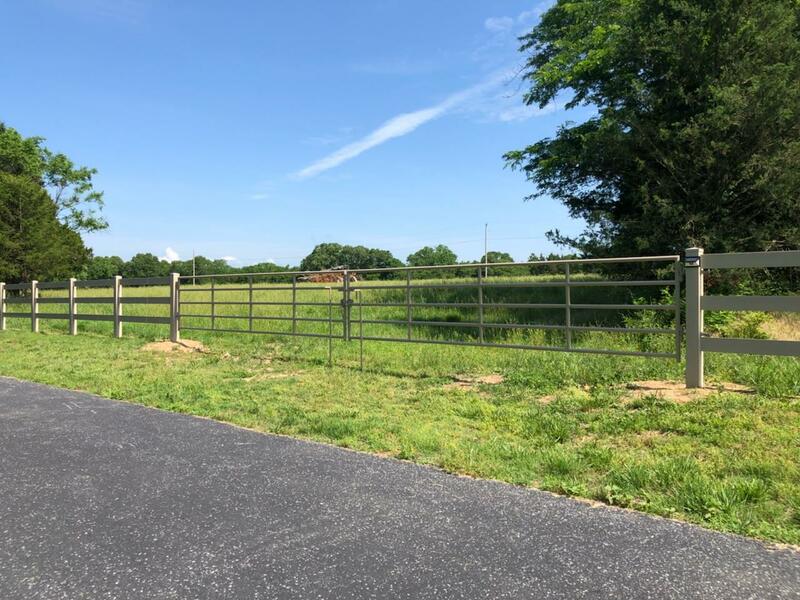 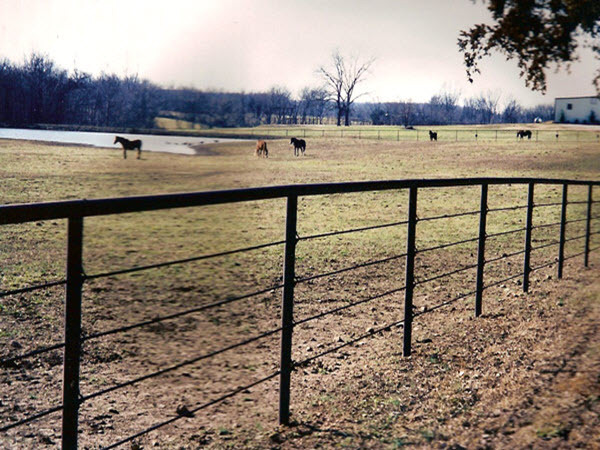 Pipe fencing can be used to accommodate and enclose most cattle and horses, however; it can also be used to provide an attractive addition to your ranch, farm, or even suburban estate. 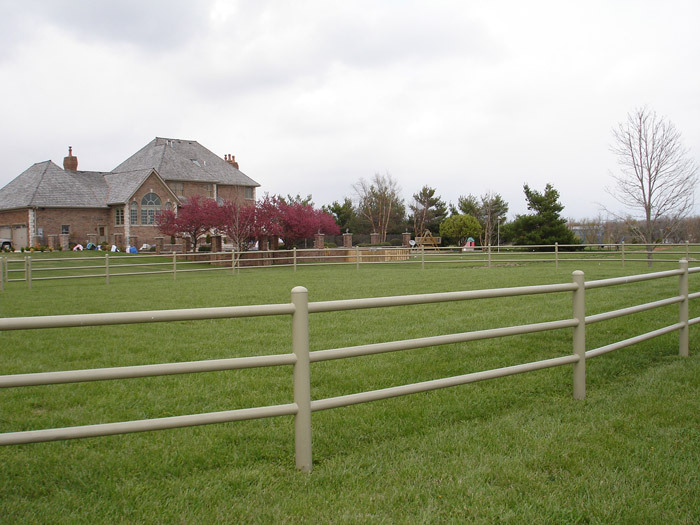 While other fences may need to be replaced, a pipe fence provides strength and durability for many years to come. 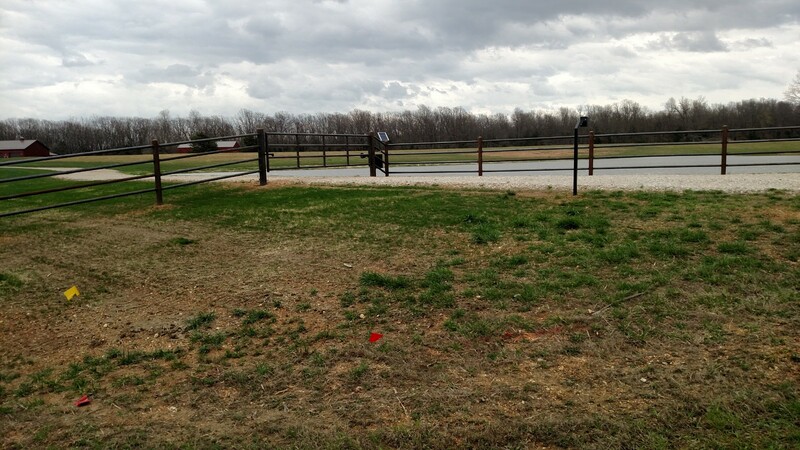 Give us a call today for your pipe fence. 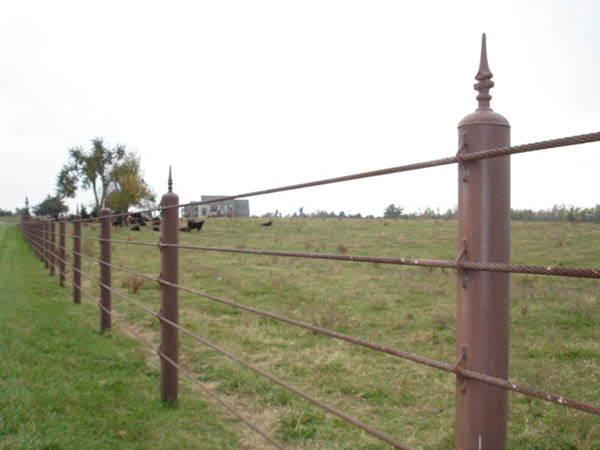 We also install Barb wire, Field Fence and Electric Fence.